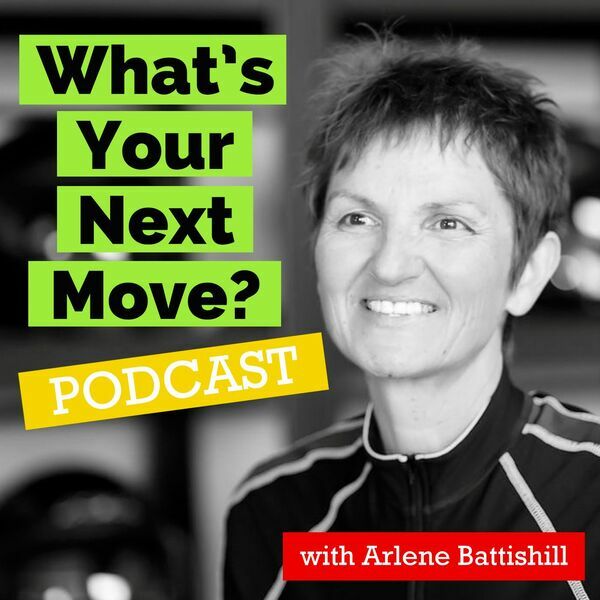 Welcome to What’s Your Next Move, the podcast for peak performers who are making things happen but are running into roadblocks that prevent them from getting what they want. In this episode, we talk with Nick Elvery, an international public speaker, creator of the Empowered Entrepreneurs meet hosted at the Google's Campus London and the host of the Daily Habits Podcast. During his teen years, Nick was already a drug addict and alcoholic later finding himself in Cambodia in a crystal meth induced haze... the fog that overwhelmed his life carried him well into adulthood on a path to contemplating suicide. In a remarkable twist of fate, an outcome that more than defied the odds, he discovered that love was the only thing kept him from an irreversible fate and changed the entire course of his life. As a peak performance coach, Nick's personal transformation from addiction to one of the most highly sought after coaches has been miraculous and is a big factor in why he is able to have such a profound effect on his clients.